MiniLink is the ideal choice to move your small products with care on a single conveyor. MiniLink conveyors can handle the most delicate products such as pre-cooked finger foods, cookies and crackers. Plus, the compact cross-section means it can fit easily into processing and packaging equipment where other conveyors can’t. 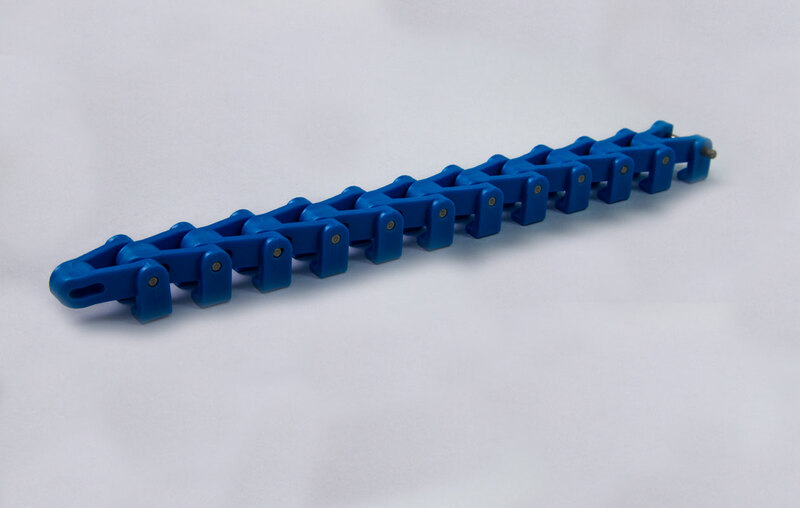 Available in 30mm and 60mm widths, MiniLink can be configured to create vertical or horizontal curves, making directional changes are possible on one conveyor. Conveyor solutions for delicate products are few and far between. But the MiniLink conveyor brings together the functionality of a traditional conveyor system with a compact cross section for easy handling. 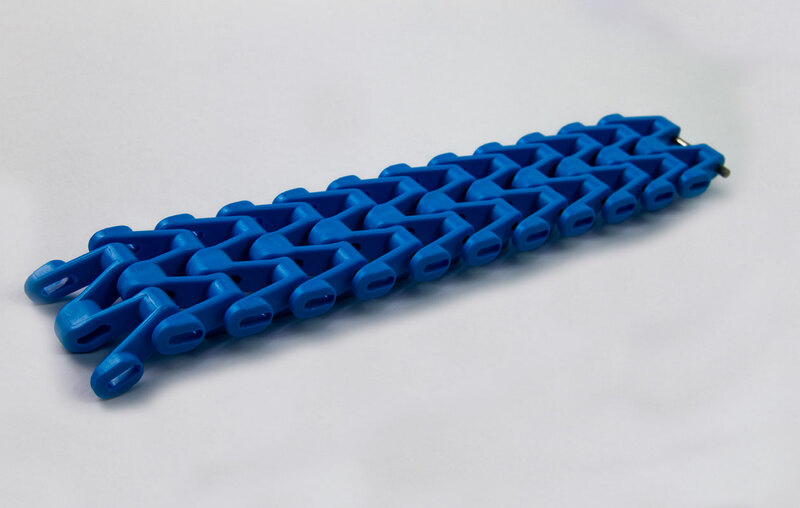 SpanTech has all of the conveyor system solutions you may need so find the right conveyor chain type today. Start an estimate for the MiniLink and experience all of its versatile applications!